Expand your creative vision with Canon full-frame lenses and camera accessories recommended for the Canon EOS 6D Mark II. Discover the incredible world of Canon full-frame EF lenses which offer an unrivalled choice of quality and performance. Fire compatible radio-frequency Speedlite flashguns over distances of up to 30m. Keep your Canon EOS 6D Mark II shooting for longer with additional power accessories. 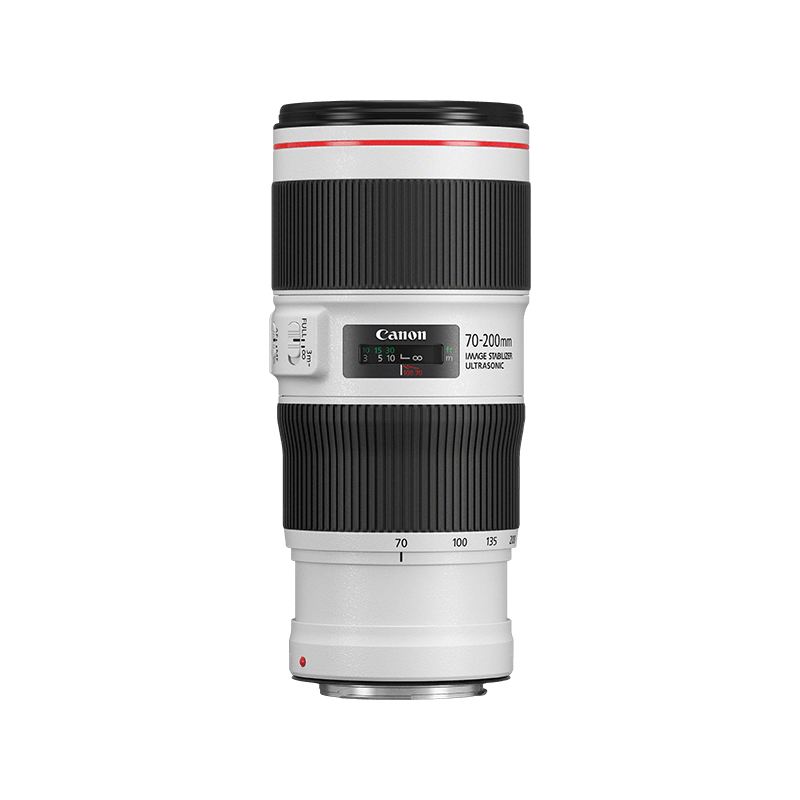 Discover the range of specialist Canon accessories which help take your photography further. Capture movies with clear soundtrack using this compact and lightweight Stereo Directional Microphone.